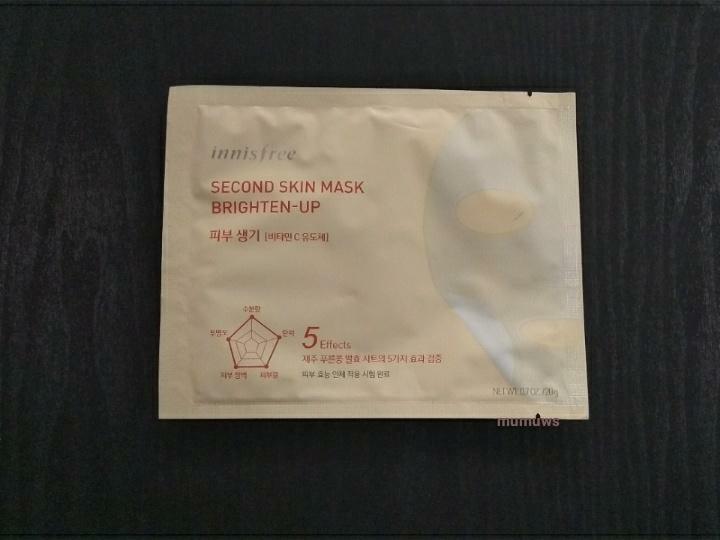 Radiant your Skin Care with the [Innisfree] Second Skin Mask Sheet Brightening 20g! 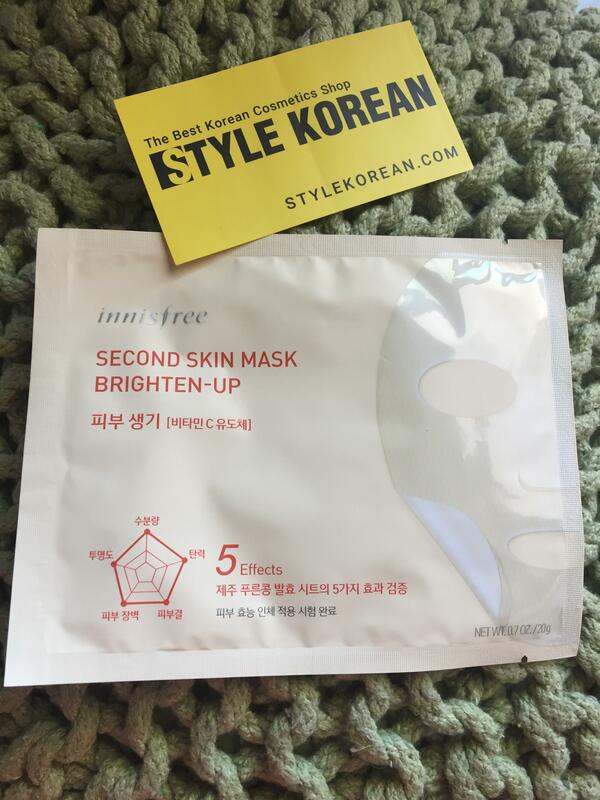 we aim to provide you best korean products to take good care of your skin, including Cosmetics, Masks, Mask Sheet. 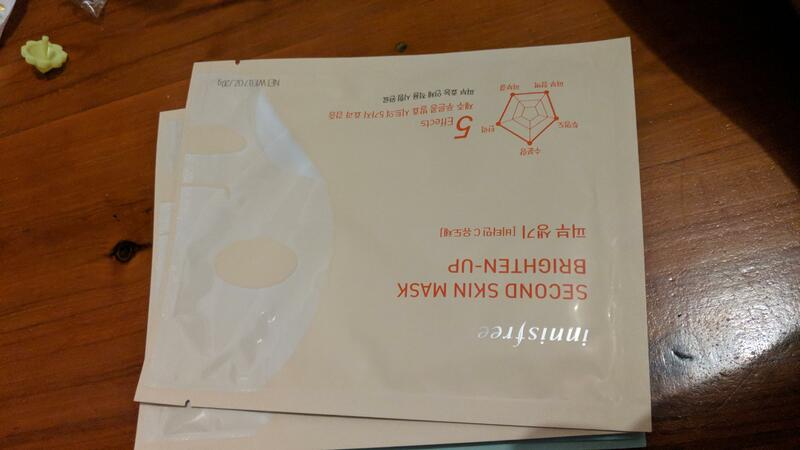 Hydra Mask Sheet online. Vitamin C derivates takes care of deep inside skin intensively to create clear and bright skin. Fits to curvy face like human skin to deliver skin activation ingredient all over skin evenly. 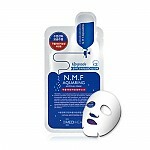 Decreases skin temperature -5?? ?instantly to offer resilience and vitality all day long. 2. Remove one side of mesh net on mask. 3. Make the remove side to all over face except the eyes and mouth tightly. 4. 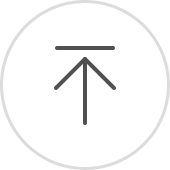 Remove a mesh net on surface. 5. Leave for 10-20 minutes. 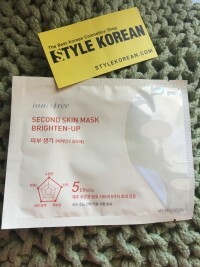 tre…@hotmail.com These masks are great for moisturising and after several uses, I can see obvious brightening. The gel texture of the mask is a plus. mum…@gmail.com Awesome material, faint scent that is not disturbing, not sticky afterwards, everything about this mask I love. It does require a bit extra work ito adjust on face because it's thin and soft, but other than that I adore this mask so much.